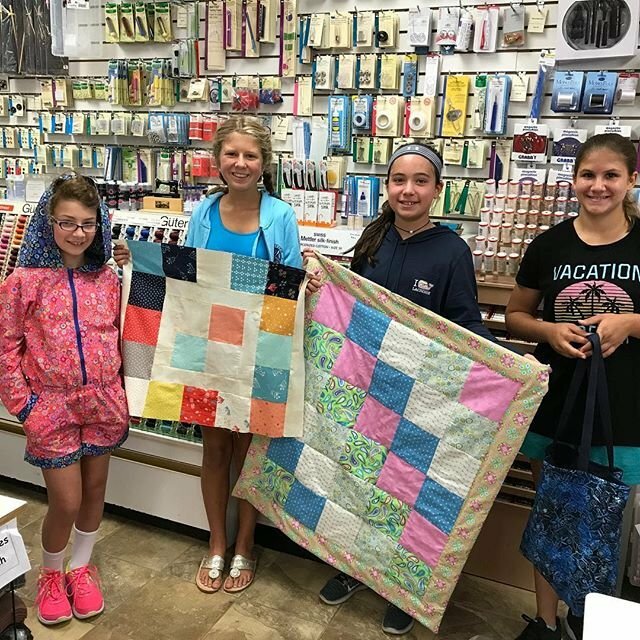 Join us for some summer sewing fun! Students choose their own project from a varied selection of projects. We emphasize reading and interpreting directions, and the continued development of sewing skills, while creating one of a kind projects. PJ pants, tote bags, small quilts are just some of the beginner projects. Returning students select skill appropriate projects with the help of our staff. Camps run on a weekly basis throughout the summer, Monday through Thursday. Supplies are extra.